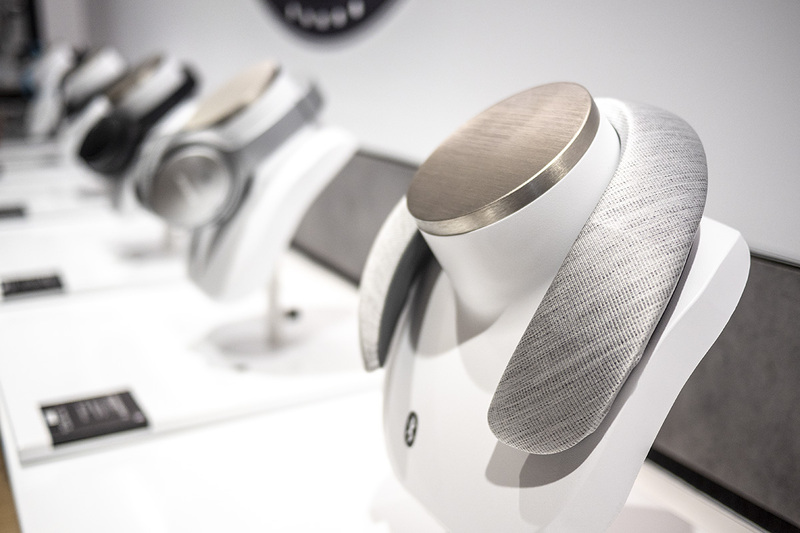 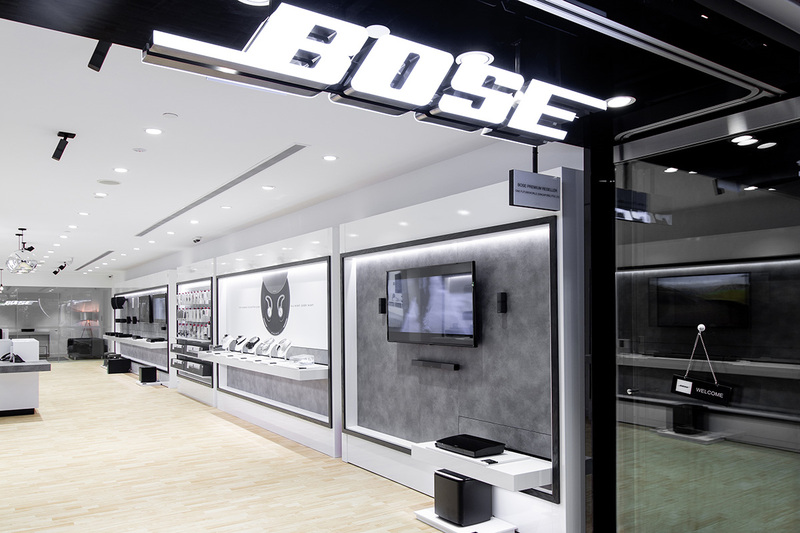 Bose together with its premium authorised reseller, One Futureworld, opened Bose single branded store at Paragon. 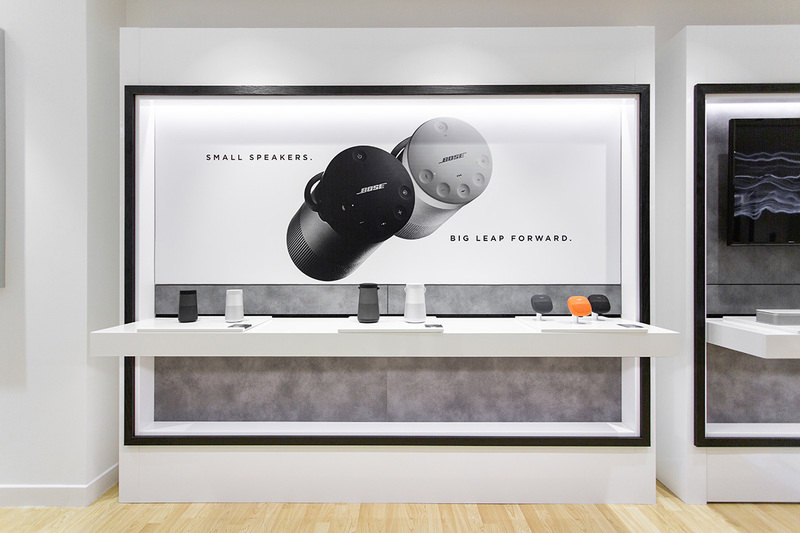 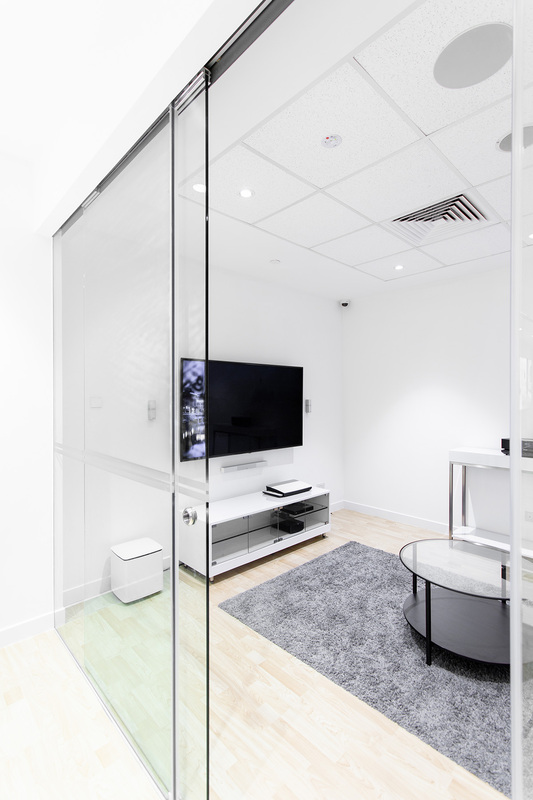 The 1,400 sq ft Bose @ Paragon store will also include a “Demo Room” for you to try out the ultimate Bose audio experience. 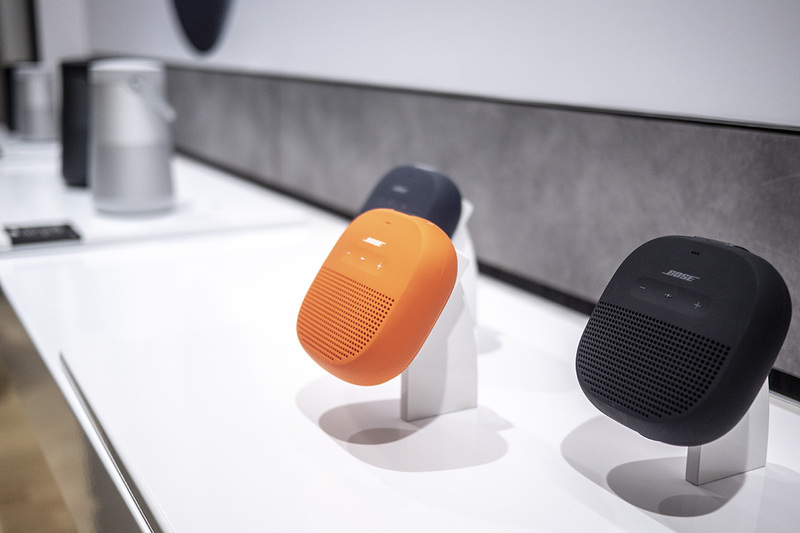 So if you are looking to build a home theatre audio system for your house, you might wanna pop by to try out the Bose speakers here first. 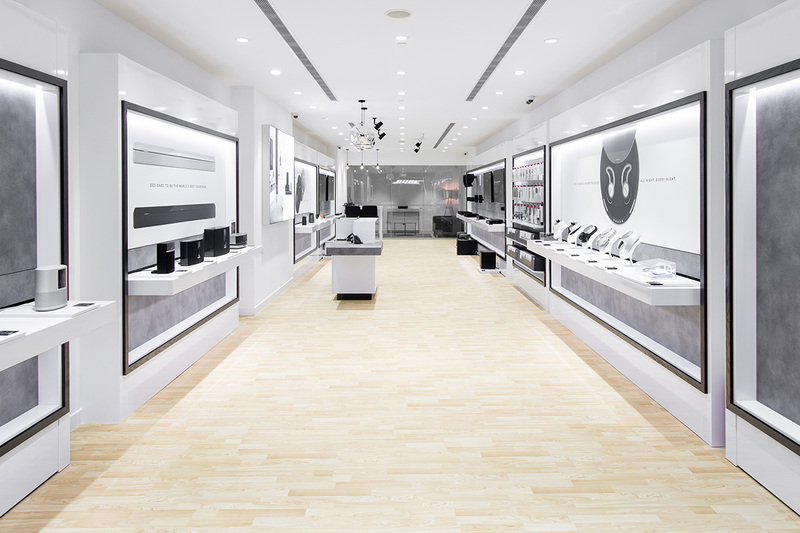 Bose @ Paragon is located at 290 Orchard Road #04-31 Singapore 238859.